The season's best neutrals get a sleek update. Ready to lose yourself in the wilds of spring? This social media star is taking her signature mashup of fashion and art to the far corners of the world. 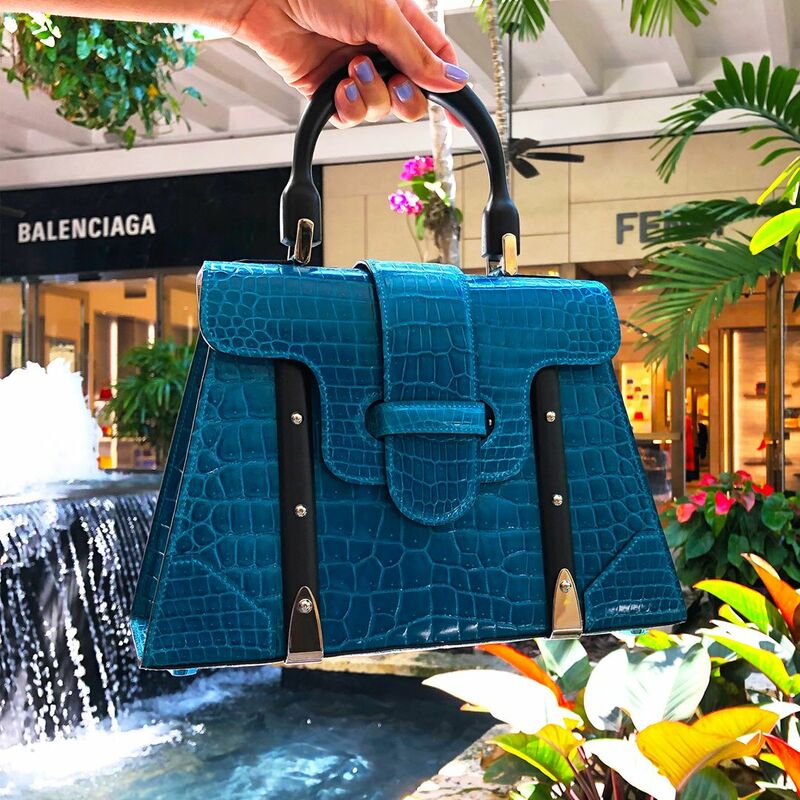 A unique special collection debuts at The Webster Bal Harbour. Florals, prints & patterns, monograms and more! See the 8 bags worth grabbing onto this spring season.